Why Not? 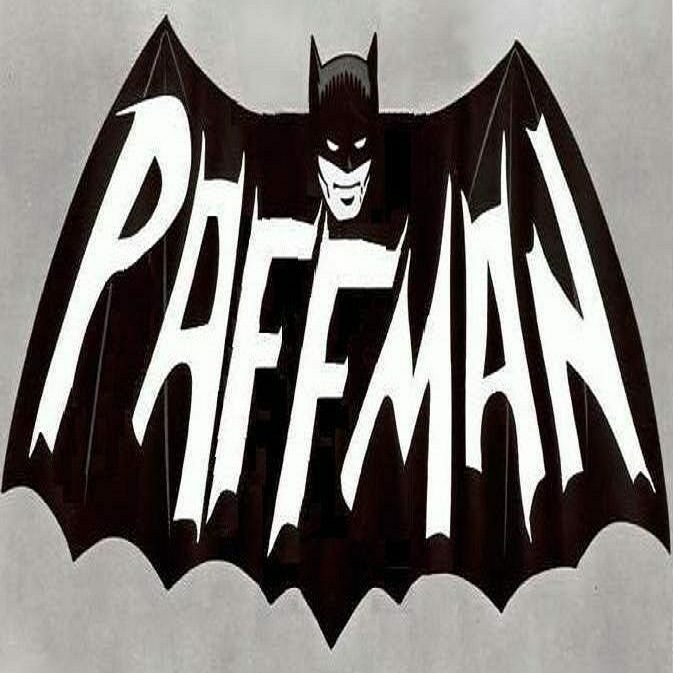 – Who is Paffman? Is to a further impossible quandary. Evolving intelligence that is mankind. Why not just ride the roller coaster?